We understand your needs, so we decided to set up the 2nd mini storage store in Yuen Long District! Located in Hung Wai Industrial Building which is same as the 1st store and easy for you to access our 2 Yuen Long stores. 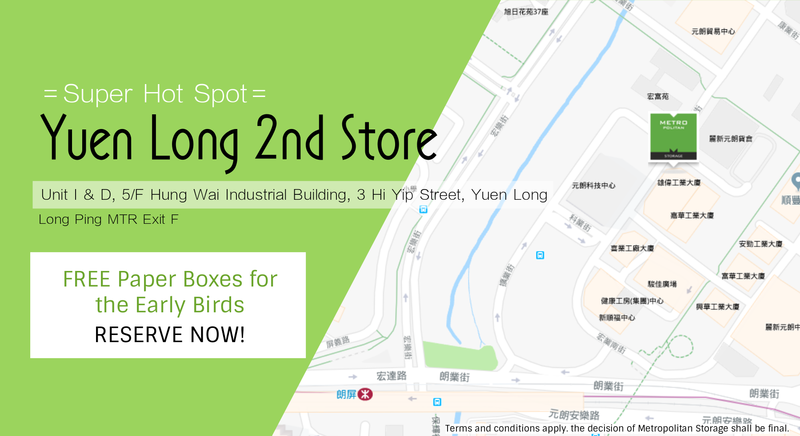 From now on, the PRE-booking is available for our second Yuen Long store and paper boxes will be included with this early bird reservation! 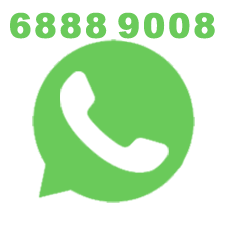 Leave your information below, or WhatsApp／call us !